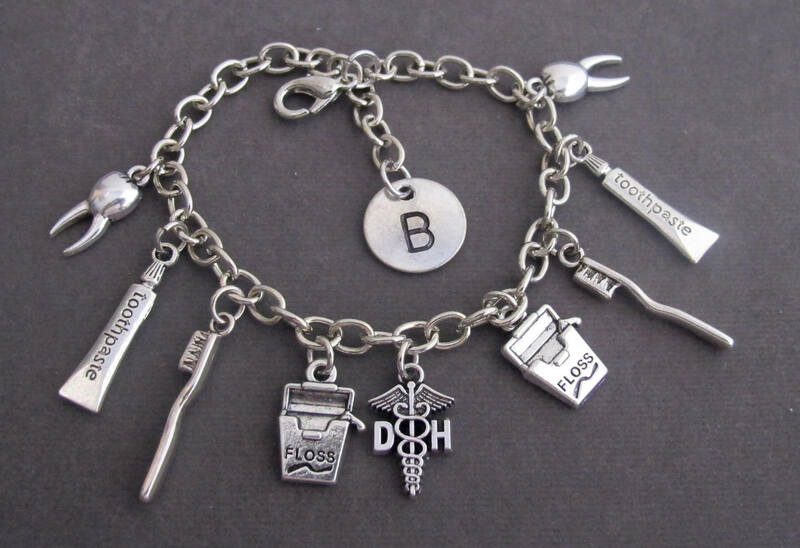 This is a gorgeous looking Personalized Dental Charm Chain Bracelet. A Great Gift for dentists, Dentist Assistant, Dental Surgeon, Dental Student or gift for Dental Graduates. Elegant and Attractive Bracelet can gift to the dental receptionist as well.